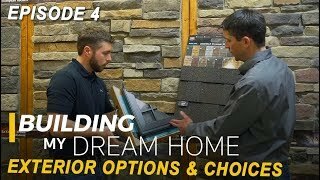 Watch The latest videos including the Building My Dream Home video series. 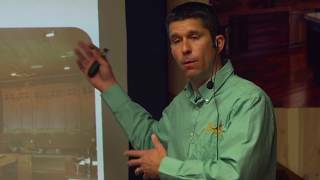 Building and designing the perfect log home. 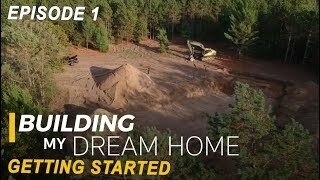 Learn all about new house construction and log home construction, log stacking, log raising, log cabin house kits, log home kitchens, and more. 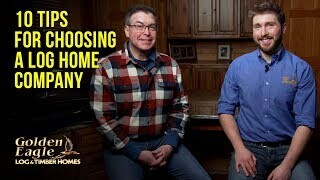 Zach and Tod share valuable tips on how to select a log home company. 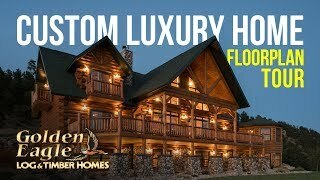 Tour this custom luxury home by Golden Eagle Log and Timbers Homes. 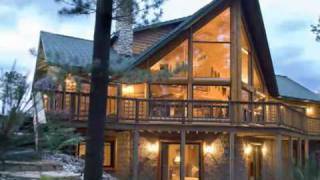 This luxury log home is called "Spearfish Country's Best"
3D Interactive Virtual Tour of Zach's home. 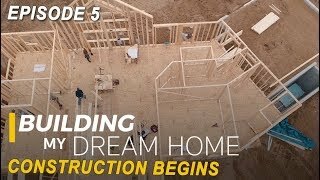 Construction begins on the interior of Zach's custom "Timber Ranch." Zach's custom "Timber Ranch" is now ready for half log and timber trusses. 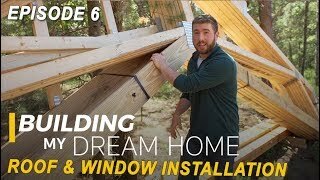 Engineered Roof trusses vs Stick Framing, Roof overhang construction, How to install roof sheathing, house wrap installation. Digging the basement foundation, Drain tile system, and basement footings. Setting aluminum forms for concrete walls and foundation. Customizing the exterior, windows, doors, stain colors, and blinds. 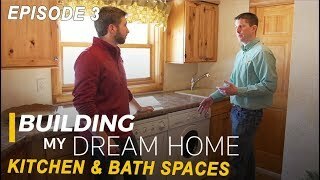 Interior kitchen and bath spaces laundry room cabinetry ideas trends. 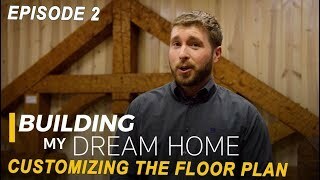 Customizing the floor plan, design ideas, tips for rustic homes. 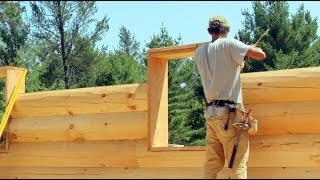 How to steps for building a custom log and timber home. 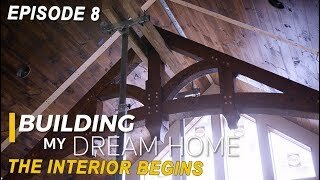 A video series that follows the construction if a Timber Frame home from start to finish. 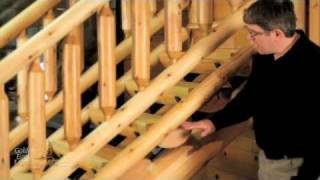 Part 1: Golden Eagle Log Homes log home construction video for builders and DIYers. 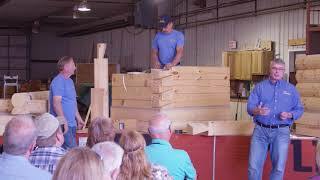 Log Home & Cabin Stacking Demonstration log raising. 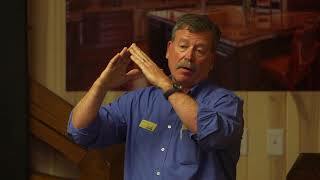 Bob Strosin demonstrates how to put cultured stone on a home. 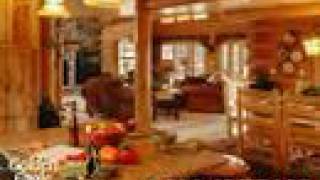 Part 3: Golden Eagle Log Homes log home construction video for builders and DIYers. 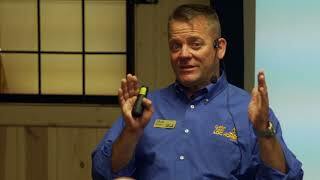 Golden Eagle Log Homes supplies energy efficient roofing systems. 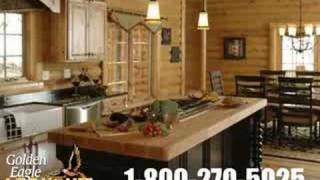 Part 2: Golden Eagle Log Homes log home construction video for builders and DIYers. What we recommend for long lasting stain application. 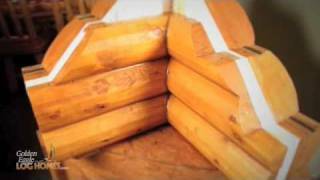 Golden Eagle Log Homes provides Tyvek house wrap on every half log package. 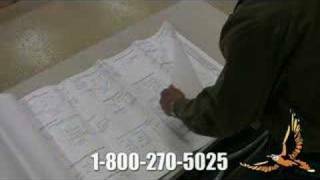 At Golden Eagle Log Homes, we let the builder set up the shipping dates, according to your schedule. 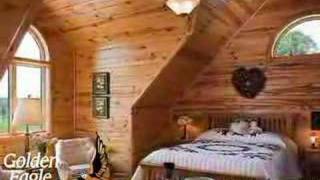 Floor Plans Log Homes, Log cabins Timber Frame Homes detailed for builders keeping you on budget. 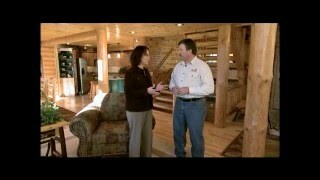 What to expect from your set of house plans when drawn for you by Golden Eagle Log Homes. 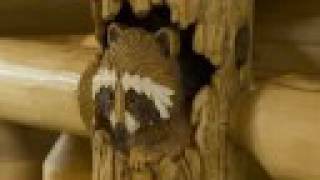 If you don't want bugs and water leaks in your log home, make sure your log home package comes with a great weathertight trim and flashing system like the one Golden Eagle Log Homes provides. Another reason why Golden Eagle Log Homes are so warm and airtight. Here is another great product from Golden Eagle Log Homes. 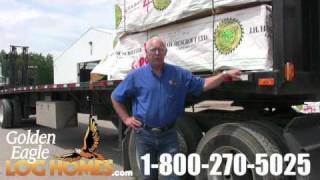 See how easy it is to install a half log (split log) exterior. 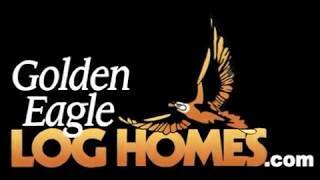 Want to know the details about Golden Eagle's packages and the services we provide? 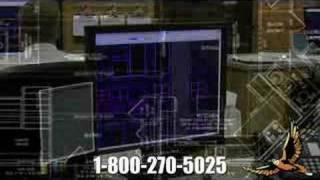 These videos have answers to nearly any question you may have. 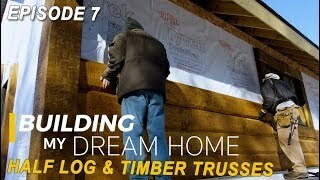 Questions to ask when buying a log, timber frame home. 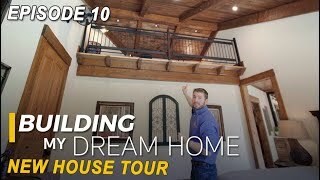 Interior Design Ideas for your new custom wood log cabin home or timber frame kitchens baths laundry Design ideas, Custom finishes, how to advice,exposed beam,log,timber,hybrid. 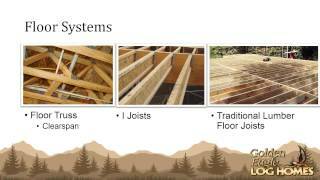 Topics include: - Foundation Types - Floor Systems - Roof Systems - Heating Systems - Full Log Construction - Half Log Construction - Timber Frame Construction ... and more! 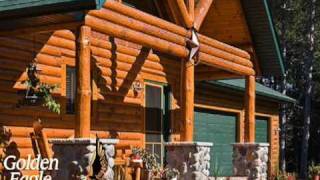 Photo Slideshow of beautiful, rustic log homes from Golden Eagle Log and timber Homes.